Established in the 1980’s, the Sydney Wardrobe Company has built a strong reputation as a leader in the wardrobe industry within the Sydney Metropolitan Area and Sydney region. 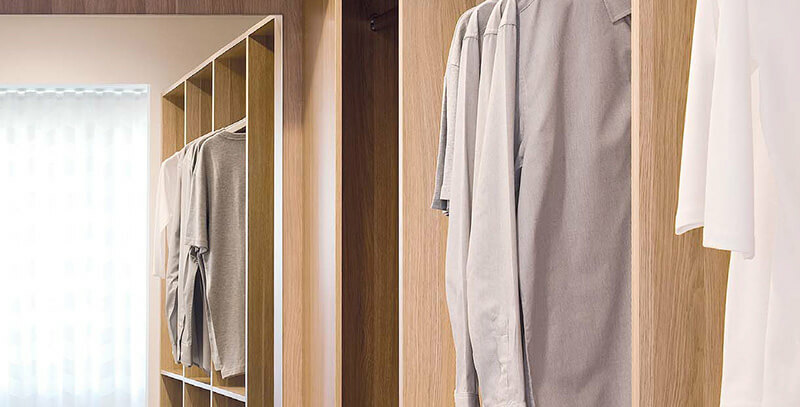 Widely recognised as pioneers in the wardrobe business, many of our innovations have since become industry standards. 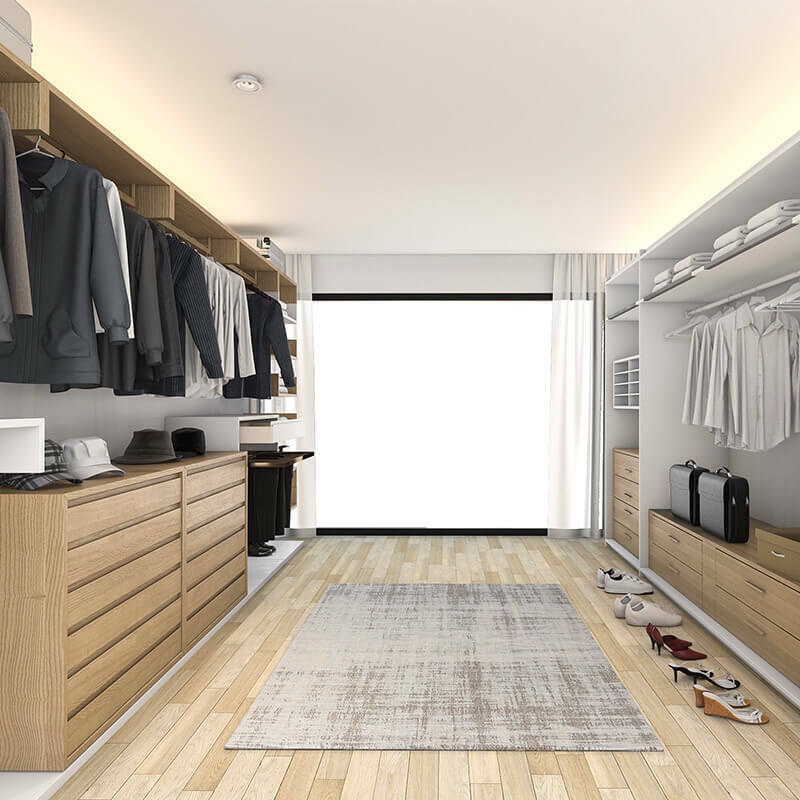 We are one of the best in custom wardrobes in Sydney for a reason. Come see our wardrobe showrooms today. If you’ve seen it on TV we can do it. We don’t just do wardrobes. You dream it, we deliver it. View our range of colours and materials for your dream project! From your built-in fitted wardrobes, to your wardrobe sliding doors, the colour and materials you choose are so important! 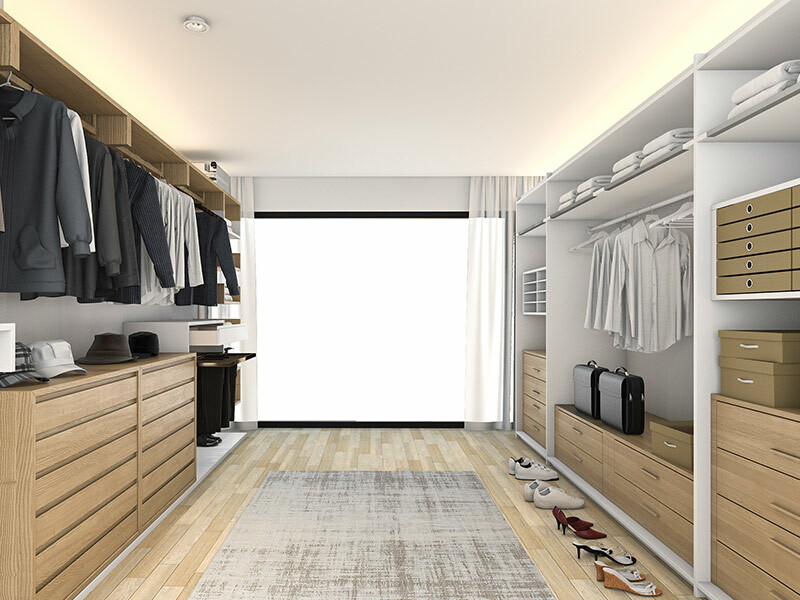 With such a significant number of various styles and outlines of built in fitted wardrobes and sliding doors to look over, it merits investing energy to watch whatever is left of your room and choose what materials, surfaces and hues would work best to compliment the wardrobe’s surroundings. 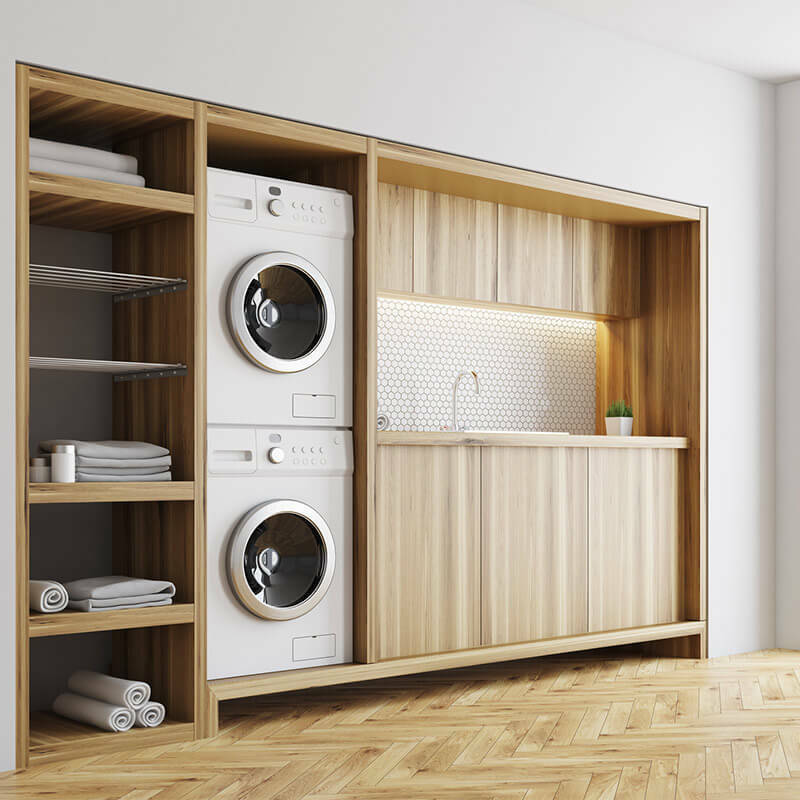 From dark, light, soft or hard colours and materials, have a browse for the perfect combination for your built-in fitted wardrobes and wardrobe sliding doors! 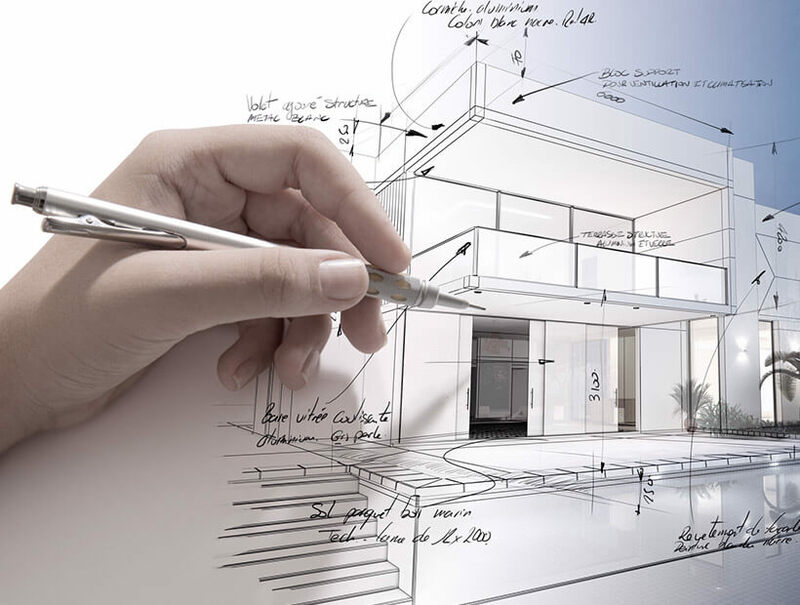 Are you a property manager or commercial builder? Partner with us. Enquire now. Excellent service from measure through to installation. Thank you! Greg was very helpful explaining how everything would go together when he did the measure & quote. And Yann & Robert did a fabulous job with the installation, they arrived on time and were very respectful and careful with their work. Thank you to Sydney Wardrobe Company for creating my walk in and built in wardrobes for my Home. The sales rep gave me great ideas for my walk-in wardrobe which til this day I love. The process was simple and easy. Product and customer service was exceptional and wouldn’t go anywhere else. If you want high quality wardrobe’s or custom made home furniture, this company is the way to go. Look no further. The company and all its contacts were so easy to deal with. We are so happy with our 2 wardrobes everything was well organised and all happened within 2 weeks from quote to installation! Great service. I just want to thank Mark & the team at Sydney Wardrobe Company for the amazing (and very well designed) job they did on my wardrobes, linen cupboard and TV entertainment unit in my new house. The entire process from quotation through to installation was well organised and efficient. From start to finish the service was excellent and quality & workmanship was to the highest of standard. More than happy to recommend this company. Looking forward to using they Sydney Wardrobe Company on my next project! 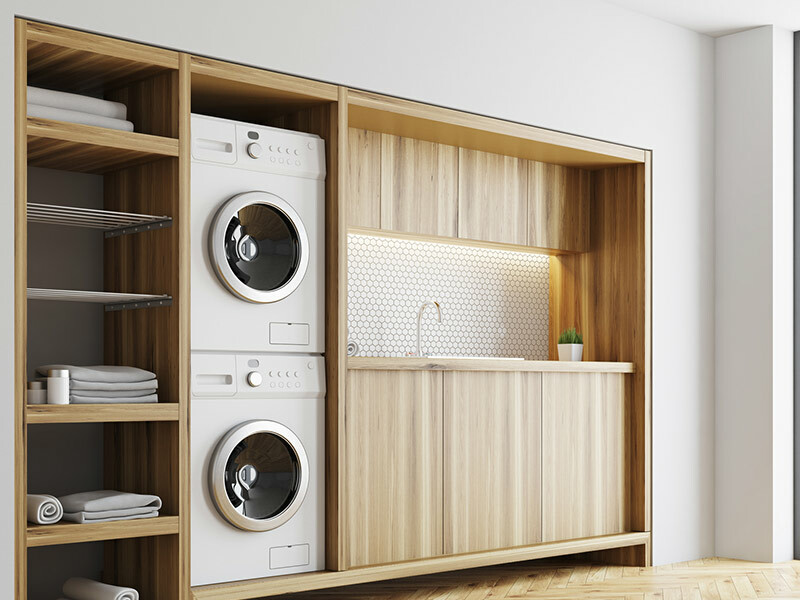 Second time I’ve used Sydney Wardobes in my home at Cherrybrook, and they are fantastic to deal with. On time, good pricing, and excellent staff from office to sales to installer. I thoroughly recommend them to anyone after a great wardrobe company. Thank you guys for the help this morning with the change of address with our delivery on short notice, also your driver was professional and went above and beyond to get the delivery in the best location for me.